The trope of a Faceless Evil Corporation oppressing an everyman is all too common these days. It is perpetuated by movies and television. News of such an event can spread like wildfire online, as was the case with my own recent debacle. It is, in fact, so entrenched in our cultural psyche that any experience contrary to this trope might be met with suspicion and outright disbelief. We tend to forget that corporations are often comprised of smart, motivated people who almost never own sharks with lasers attached to their heads, and are far more likely to go an extra mile to do something good than to twirl their mustaches while thinking of ways to frack for oil under your house. I was recently a recipient of an act of kindness by a group of employees from three different companies, and I want to share that story. It has now been almost a month since the Square fiasco. A few days after that second post I did finally get to speak to several folks from Square on a teleconference call. They wanted to hear my side of the story and figure out how to avoid similar calamities in the future. Recently they reached out to let me know that, partially due to what happened in my case, they rolled out a Seller Protection Program. Unfortunately, this program is rather toothless at this point. There is a long list of items that aren’t covered under the High Risk Goods section. It includes “electronics, collectibles, pre-ordered goods,” and much more. I wouldn’t have been covered under this program. Neither would most merchants selling the sort of items that might appeal to credit card thieves. Still, I’m glad that Square is beginning to move in the right direction on this, and hope they won’t stop at a half-measure. Much of the attention has been focused on the chargebacks, but the greater issue to me has always been the fact that my account was dropped without notice, despite an otherwise-exemplary record. My web store, built and hosted with Square, went dark with no immediate substitute available. This is where PayPal stepped in. They reached out to me, after hearing my story, and asked what they could do to help. I explained that I’ve been a PayPal user since almost Day 1, but didn’t have the skills necessary to install a PayPal-based shopping cart. 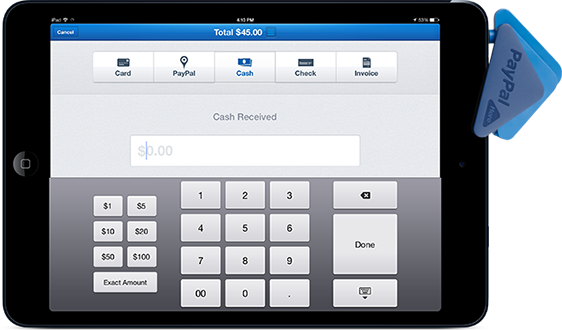 The advantage of Square was that they offered a way for someone like me to sell products online without spending a lot of time or money to develop a sophisticated e-commerce site. I asked if they might be working on a solution similar to Square’s that I could adopt? Alternatively, I was prepared to have someone do a professional install of a shopping cart on my web site (a service for which I was quoted a price of $500). I was blown away by their generosity. PayPal offered to have their developers install the shopping cart for me, free of charge *and* to provide my store with a physical PayPal Here terminal to handle the in-person transactions. But they ended up doing even more than that! 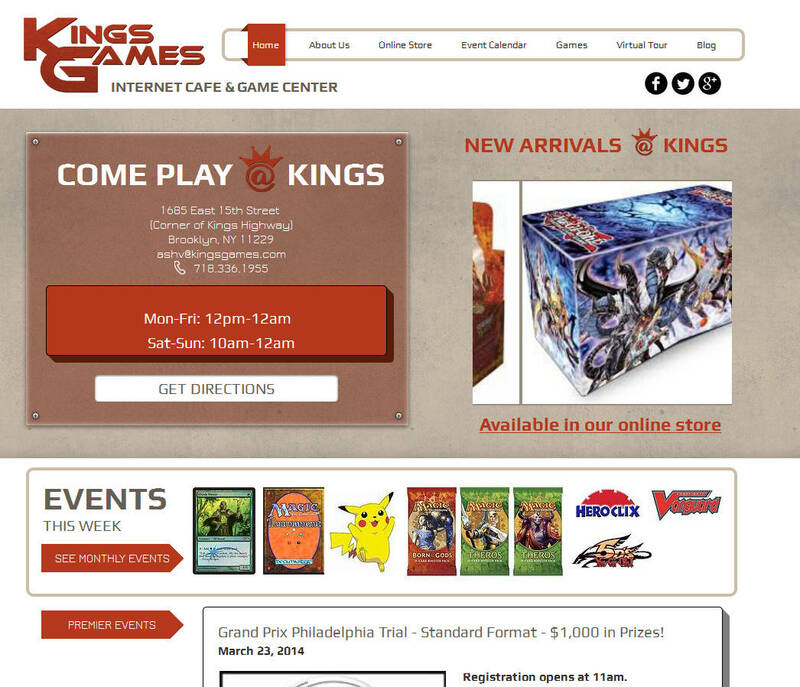 PayPal teamed up with Wix and Ecwid to help my store completely rebuild and re-launch its web site. What’s more, they proved that even a very casual user with limited or non-existent programming skills can do the same. Our original web site hasn’t changed in twelve years. Designed by a friend way back when we first opened the store, it was long past its prime, a PHP dinosaur held together with duct tape and stubbornness. 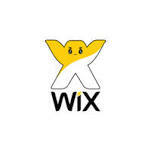 Enter Wix.com. These guys created a web design platform that allows their users to build very sophisticated web sites–with things like scrolling image galleries, app plug-ins, and blog tools–while knowing absolutely nothing about HTML. The site building tool looks and feels more like Microsoft Publisher. You drag and drop different elements (which range from simple text boxes and contact forms to sophisticated blog and database elements. Everything is highly customizable, down to colors and shapes of the boxes. A Wix expert helped us port the look and feel of the site, allowing us to keep our logos and color scheme while making the design way slicker. 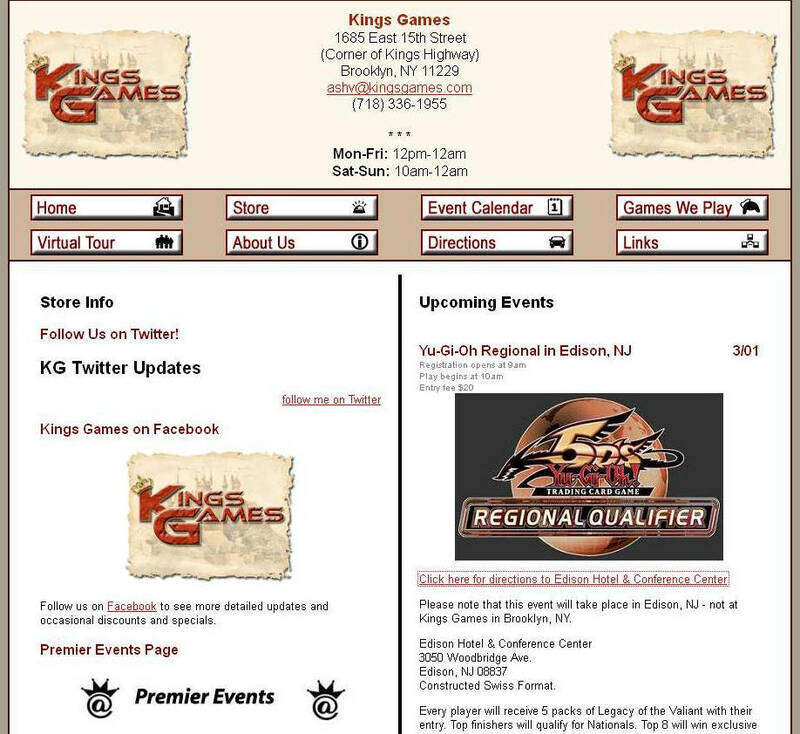 When I was first shown the interface, I was very excited to play with it and have made numerous site changes on my own. This is definitely something a casual user can learn in only a few days, and there are lots of templates to help a newbie get started even faster. I’m still tinkering with the elements of it whenever I have a free minute, and learning more about its nifty features. I haven’t even gotten into the SEO features yet, but I fully intend to! You can also visit the live site, to see what I’m rambling about. 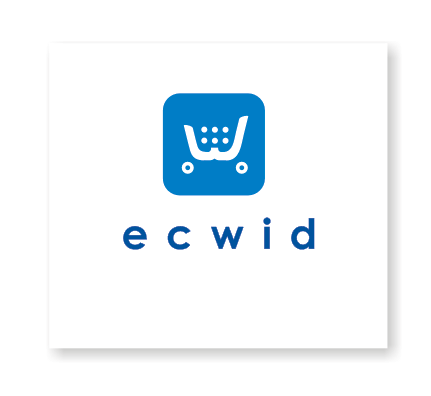 An Ecwid shopping cart is another tool that can be set up by someone with zero programming experience. There are many similarities between Wix and Ecwid in that both platforms are very customizable and offer an expert user great flexibility, but they are also simple and intuitive enough to allow a casual or new user to muddle through. It’s very simple to create categories and add in products, and even link the same storefront through your Facebook page. Setting up shipping and tax tables is only slightly more complicated, but very doable. And if you want to adjust the look and feel of the site that’s a little bit more sophisticated, but still very achievable by a layperson. And, of course, hooking in your PayPal account and setting up PayPal Express Checkout (which lets customers avoid the annoying process of creating Yet Another Account) is super easy! 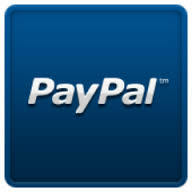 Which brings us back to PayPal. After doing my research, I found them to be the only company to offer sufficient protection against chargebacks. As long as I follow a few simple instructions (ship the item to the address they provide via trackable means and with signature confirmation for orders over $250) they essentially insure the transaction, greatly reducing the risk for small businesses like mine. Not to mention the fact that they masterminded this entire alliance to help me. 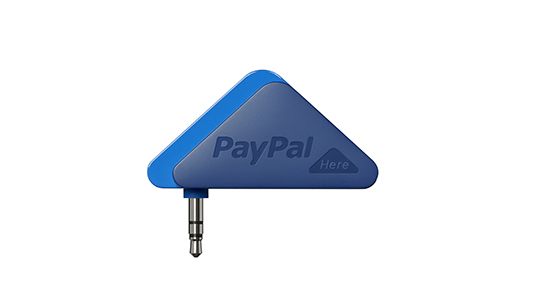 You better believe I’ll be waving the PayPal card reader around at the upcoming conventions! I’m enormously grateful to everyone at PayPal, Wix, and Ecwid who helped me. These very busy people took the time out of their schedules and worked together on this project. Representatives from three international corporations came together to help the little guy. This update probably won’t get the kind of traction my original post did. It’s much easier to spread a story of being wronged by a company than a story of being helped by one (or three.) But I hope it does, because an act of kindness deserves at least as much recognition and praise as the attention given to an instance of poor customer service. 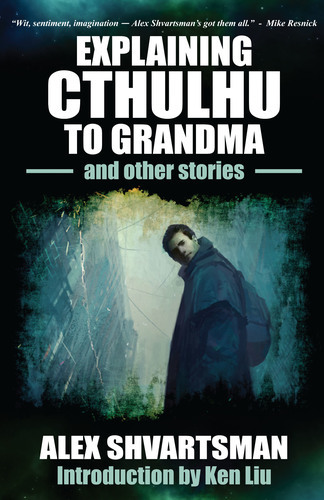 This entry was posted on Sunday, March 9th, 2014 at 11:25 pm and is filed under Uncategorized. You can follow any responses to this entry through the RSS 2.0 feed. Both comments and pings are currently closed.